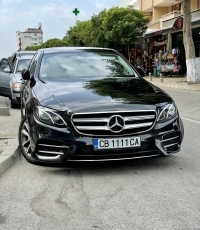 Welcome to Rental Van & Mercedes S, V class your Rentals provider in Bulgaria. 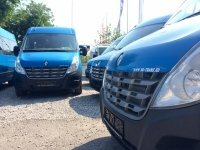 The Company "BG Trans" Ltd - VAT: BG175263849 was established in 2007 year with Manager Ivan Geshtakov Involved in transport activity as well as rental VIP car, Luxury mini van, bus, limo, MPV and coach hire with drivers speak English, Russian and Spanish language. VIP Mercedes S class & Mercedes V class Chauffeur Services Luxury coach Hire. 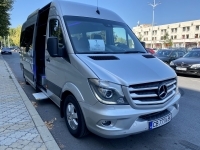 Mercedes S class VIP Coach hire from 9 to 39 passengers MPV Bus at Best price! 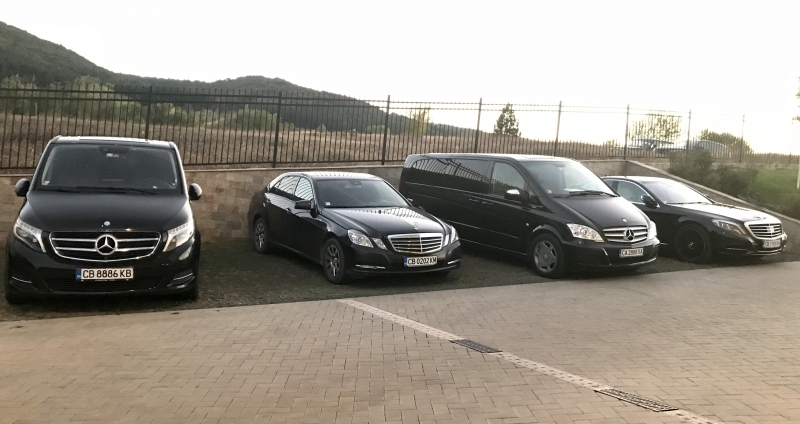 I must say that we of BG Trans Company.Ltd are one of the few on the Bulgarian market we offer the product „Luxury transport services with VIP drivers – chauffeur“ Our wide range of luxury cars and professional drivers giving you perfect choice for you to enjoy your stay in Sofia, excursion in Bulgaria or shuttle service in Europe including Turkey. 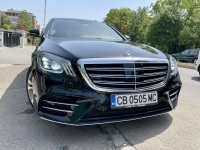 Enjoy the pleasure of traveling, luxury transportation like a real luxury movie star of show business only offered in Bulgaria a new limo Mercedes S Class 350CDI extra long base with massage rear seats and a panoramic glass roof. Copyright © 2013 BG Trans.